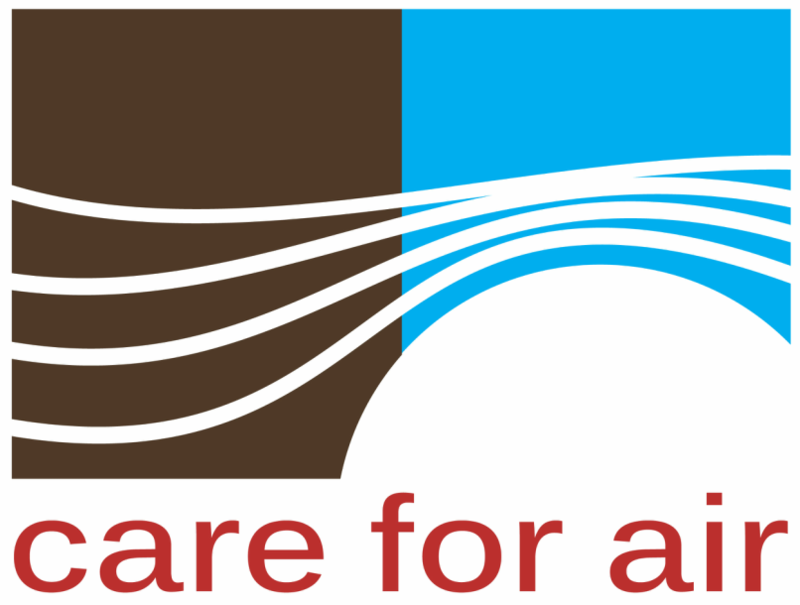 Care for Air is a self-funded, independent organization committed to clean air in India. According to a 2014 World Health Organization study of 1,600 cities in 91 countries, New Delhi ranked as the most polluted city in the world. In fact, 13 of the most polluted 20 cities were in India. This data has since been updated by the W.H.O and New Delhi got displaced from the top of the list—unfortunately, not because it cleaned up its air, but because W.H.O. started tracking other more polluted cities in the world. A new W.H.O air quality model confirmed in Sep 2016 that 92% of the world's population lives in places where air quality levels exceed W.H.O limits. Nearly 90% of air-pollution-related deaths occur in low and middle-income countries, and in 2012, an estimated 6.5 million deaths (11.6% of all global deaths) were associated with indoor and outdoor air pollution together. We believe everyone should understand the immediate and long-term impact that air pollution has on the human body. Air pollution comes from multiple sources. Thus will its solutions. CFA calls for an empowered, accountable authority headed by strong, dynamic leadership that cuts across the multiplicity of centre and state level bureaucracies and red tape to create and enforce a time-bound plan with measurable goals. PM 2.5 is one of the the most dangerous pollutants — and it is invisible. From waste burning to industrial smoke, to vehicles, PM 2.5 is omnipresent in Delhi's air. Worse still, the particles are so small that they get into our lungs and blood stream causing damage across the body. Air pollution attacks your body in insidious ways. Your nervous system, respiratory system, cardiovascular system, reproductive system — nothing stays unaffected, leading to strokes, seizures, lung damage, asthma, and more. ﻿Why are children most at risk? Their developing organs are more sensitive to pollutants and are retained in children’s bodies longer than adults. Air pollution harms children far beyond asthma and bronchitis, causing decreased motor and cognitive functioning. We welcome the EPCA suggestion on banning all but CNG vehicles on high pollution days. This is an excellent measure to build awareness by inconveniencing an entire population and shutting down the city as alternate modes of transport are not available (our public transport system is already over-burdened and we need at least another 10,000 buses in Delhi alone). However, as a solution, this suggestion it is reactive and shortsighted as it doesn't take into account the pollution caused by 2-wheelers and two-stroke engines (which are a major chunk of vehicular pollution) as well as the public's long-term need for sustainable transportation for productive economic and social activities. Despite setting stricter emission standards for thermal power plants in December 2015, the Environment Ministry has backtracked and missed its deadline to comply—7 December, 2017. Due to pressure from the Ministry of Power, it has asked the Supreme Court for another five years to meet the standards. We vehemently oppose this extension and support all efforts towards urging the Environment Ministry to take firm action against power plants. The current situation allows over 300 coal-based power plants to release cocktails of toxins for years to come, jeopardising the health of all residents of India. It is crucial to implement a nationwide ban on the import and use of petcoke and furnace oil—without exceptions. Fumes from these fuels—the dirtiest in the world—release copious amounts of sulphur dioxide (SO2) and nitrogen oxides (NOx), whose deadly health effects are well-documented. The US has been exporting petcoke—essentially a waste product—to India, while phasing out its domestic use due to pollution. While the Supreme Court has prohibited Delhi and its adjoining states—Rajasthan, UP and Haryana—from using petcoke and furnace oil, the rest of the country continues to bear the brunt of their emissions. Furthermore, cement and lime industries are exempted from following this order. The Supreme Court has taken several steps to prevent damage to public health and safety owing to firecrackers. In addition to prohibiting the use of heavy metals in the manufacturing process and upholding bans in and around Delhi, a countrywide ban is now being considered. We laud the honourable Court's persistent stance on firecrackers, which are a source of both air and noise pollution. According to the Central Pollution Control Board, the AQI (Air Quality Index) value during Diwali 2017 fell to 319 when compared to an index value of 431 the previous year. This improvement was a result of the SC's ban on the sale of firecrackers in Delhi-NCR in the weeks leading up to Diwali. But what we do know for sure is that Delhi's air pollution crisis needs multiple-systemic programmes, not reactive measures, to yield substantive and lasting results. 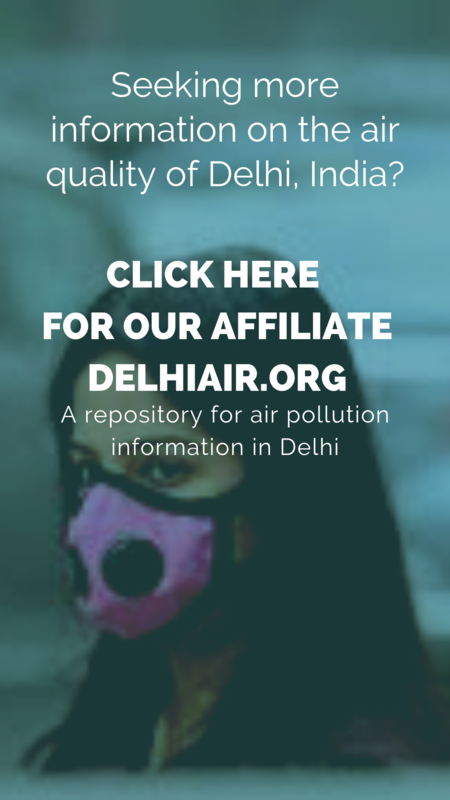 This is because we recognise that air pollution in Delhi—and India—comes from multiple sources: vehicle emissions from globally outdated fuels; burning of trash and biomass for waste removal, cooking and heat; emissions from factories, brick kilns and power plants; crop burning and construction dust. All these factors play major roles in making our air toxic. To clean up our air, each factor must be addressed, with long-term systemic, behavioural and policy solutions.